What is loden, and what is walk? 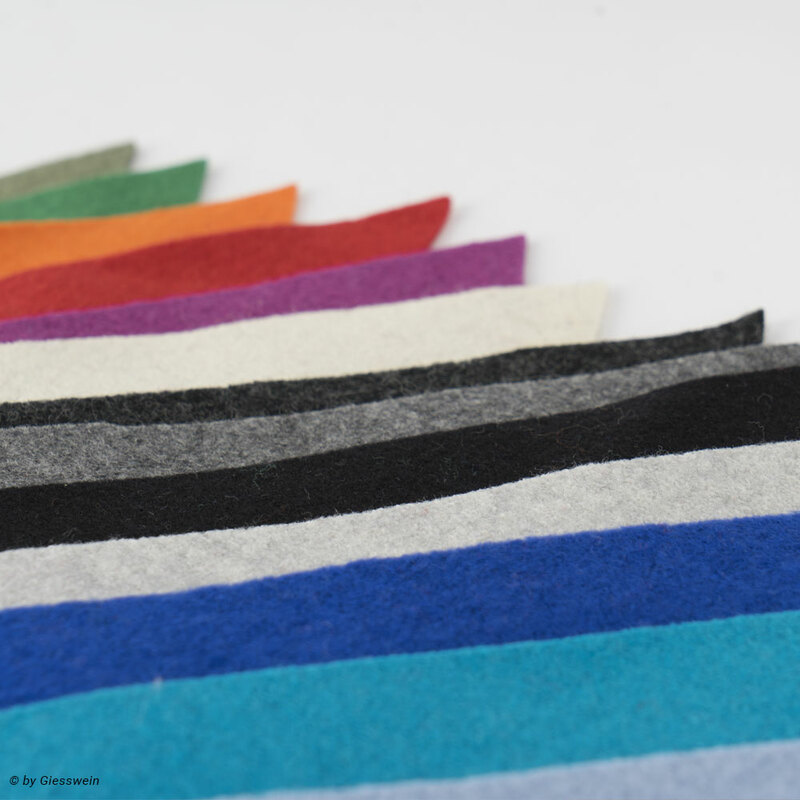 These materials are tradi­tio­nally made from sheep’s wool. They are felted through exposure to heat and water. 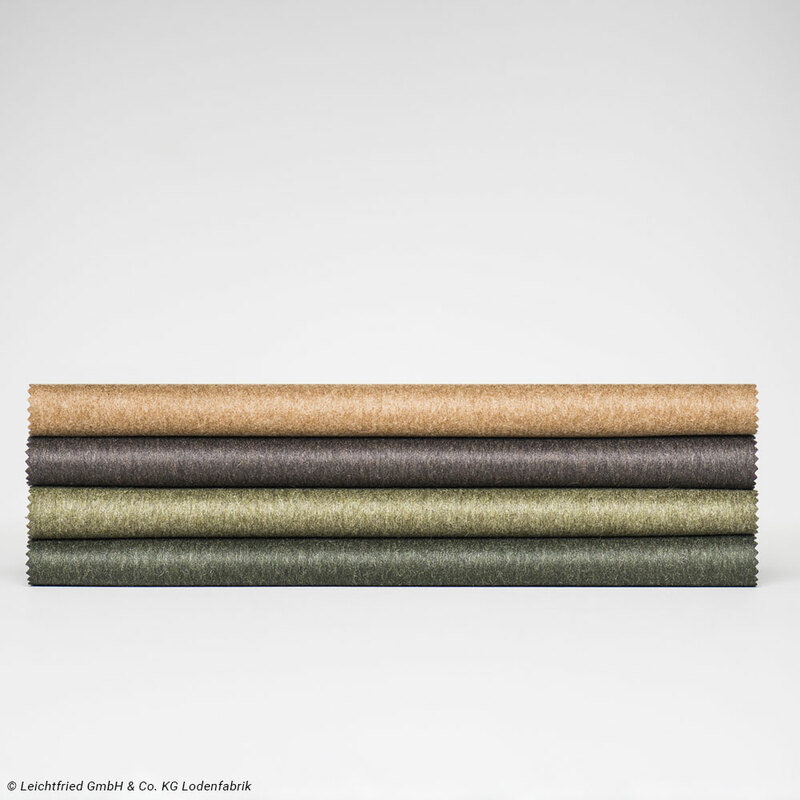 In the case of loden, the source material is a woven fabric; in the case of walk, a knitted fabric is used. before the resul­ting material is strongly compressed in a fulling machine using hot water. This is the heart of the produc­tion process for the actual loden fabric. The wet material is kneaded (‘walked’) until it is felted, lending it high strength and ideal thermal proper­ties; it is also water-repel­lent. The old machines are often the best. The original Schlad­minger loden, a coarse and extre­mely robust material made of Styrian sheep’s wool, is still made using a fulling hammer machine dating from 1888. The produc­tion process calls for a great deal of knowledge and experi­ence. As many as 40 work steps are needed – roughe­ning, smoot­hing, warping, ironing, sprea­ding, pressing and many more – until the material has the familiar quality that is required. The knitting mill mainly produces goods of pure new wool, sold by the metre. The balls of yarn thereby created are pressed, moved, forced together, compressed, watered and heated as they trans­form into walk. A yarn ball is kneaded for between 30 minutes and 12 hours. Finally, to attain the required look, the walk material is flattened out to dry, pressed and steam treated. These steps are important in obtai­ning a soft walk material appro­priate to the modern day, rather than the scratchy material of old. After napping and shearing the surface (for a very soft feel and to avoid pilling on walk fabrics of soft woollen yarn), pressing and press fixing are critical in produ­cing a silky sheen. Diffe­rent wet proces­sing methods (finishes) produce diffe­rent walk quali­ties; roller pressing is used for super-soft walk materials. Finally, decati­sing (steam treat­ment) ensures a perma­nent finish to the relevant quality standard. 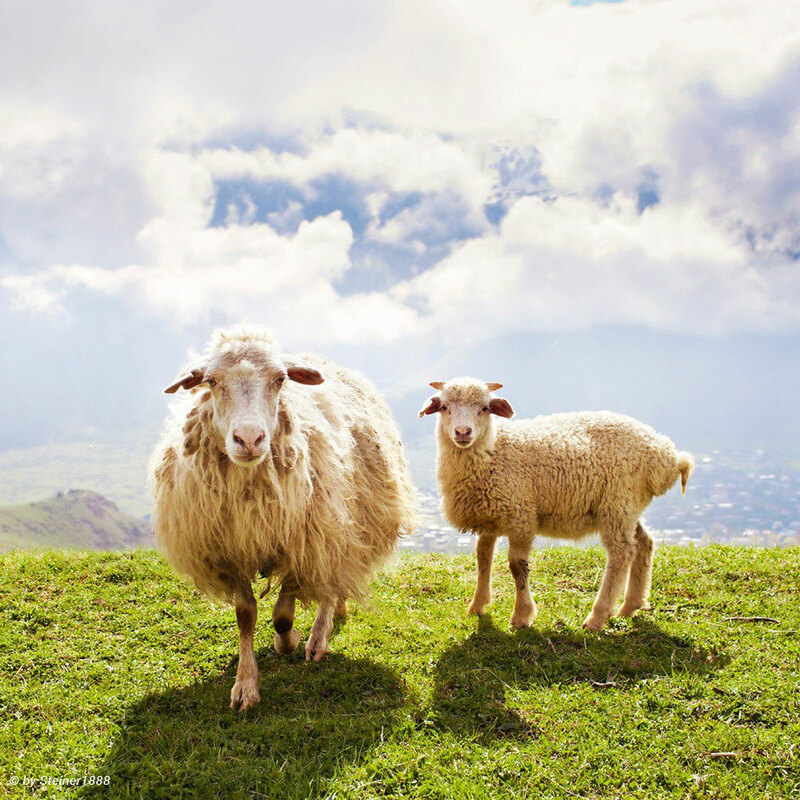 Tradi­tio­nally, these animals are shorn before and after herding. The produc­tion process involves the tradi­tional old crafts of spinning, weaving and fulling. 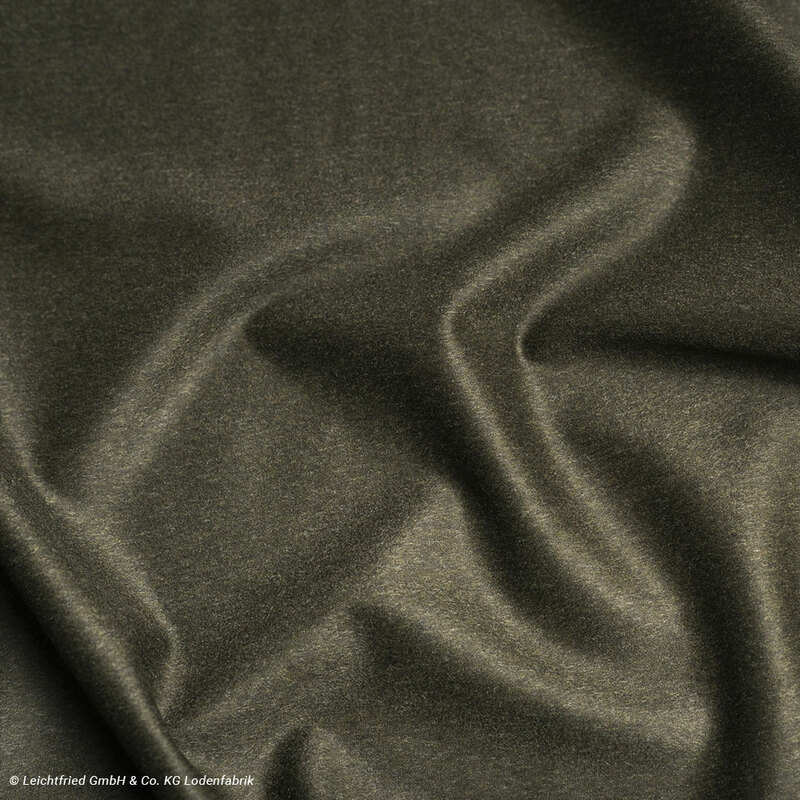 Hard-wearing loden is used to make warm, water-repel­lent and stain-resistant clothing. Alpaca wool is smooth, shiny and soft to the touch. Since the hairs are hollow on the inside, it is extre­mely light. 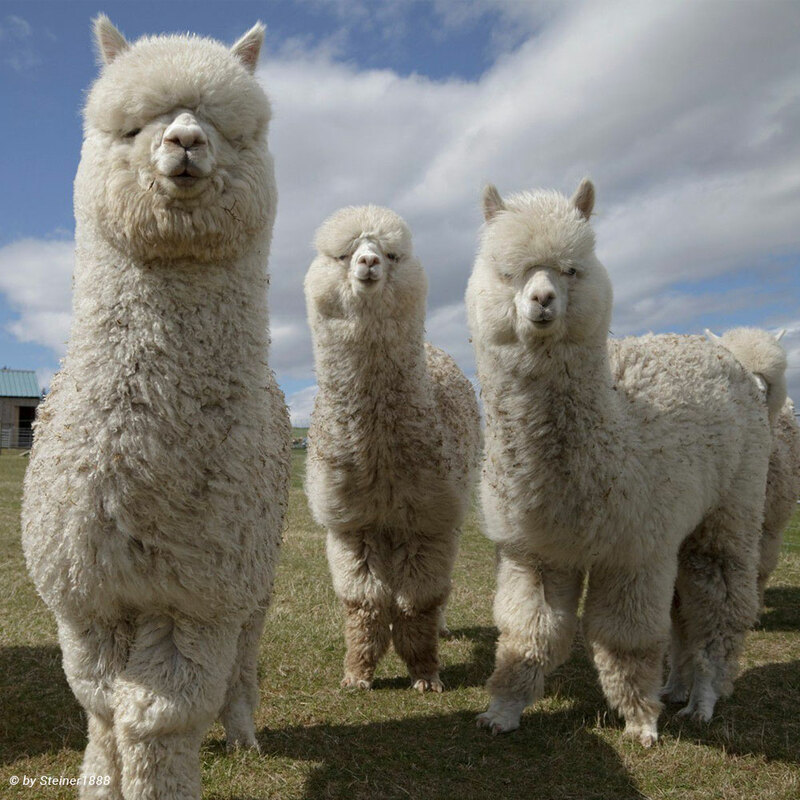 This type of wool is derived from alpacas. Although the camel-like animals mainly live at altitudes of 3,000 to 5,000 metres in Peru, Chile and Bolivia, they are increa­singly being bred in the Alps. Merino sheep are a very popular breed. They are bred in South America, New Zealand, South Africa and also in Europe in ever greater numbers. The animals are shorn by hand just once a year, in the spring. 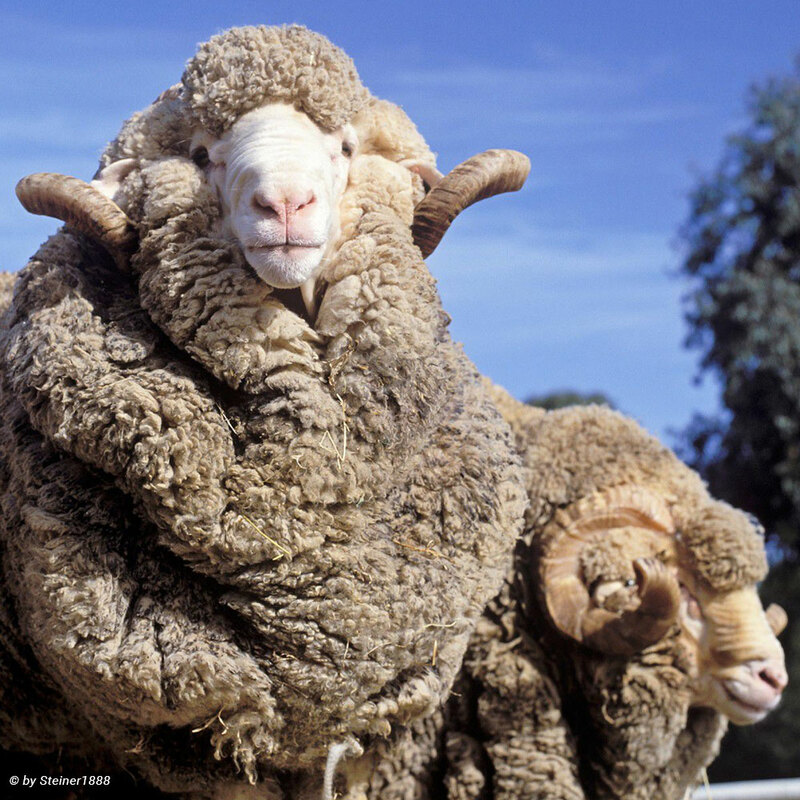 Merino wool is fine and soft, with highly attrac­tive and elegant colours. 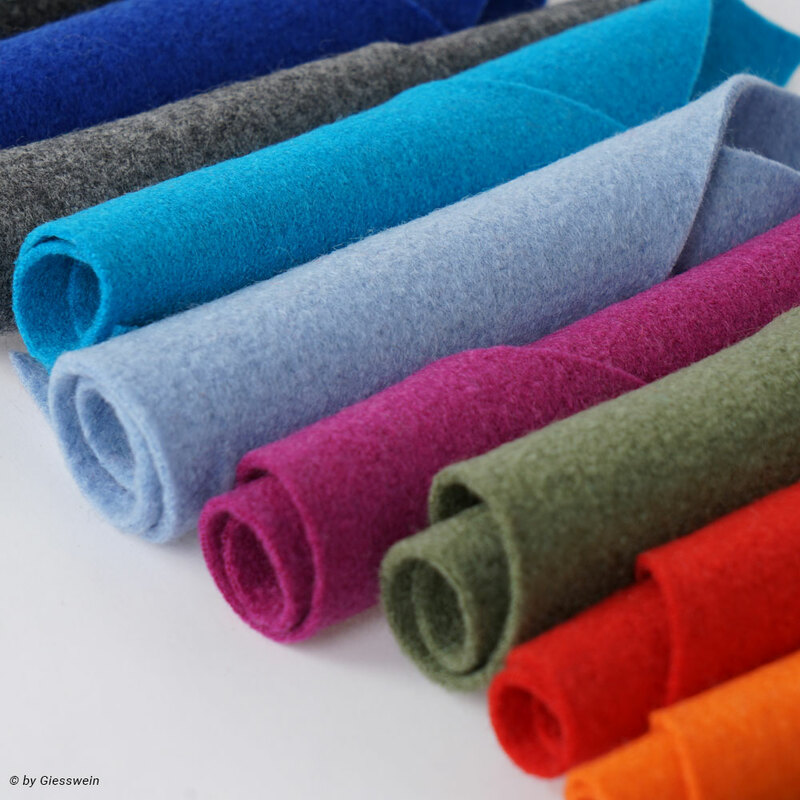 Cashmere is one of world’s finest and most luxurious fibres. 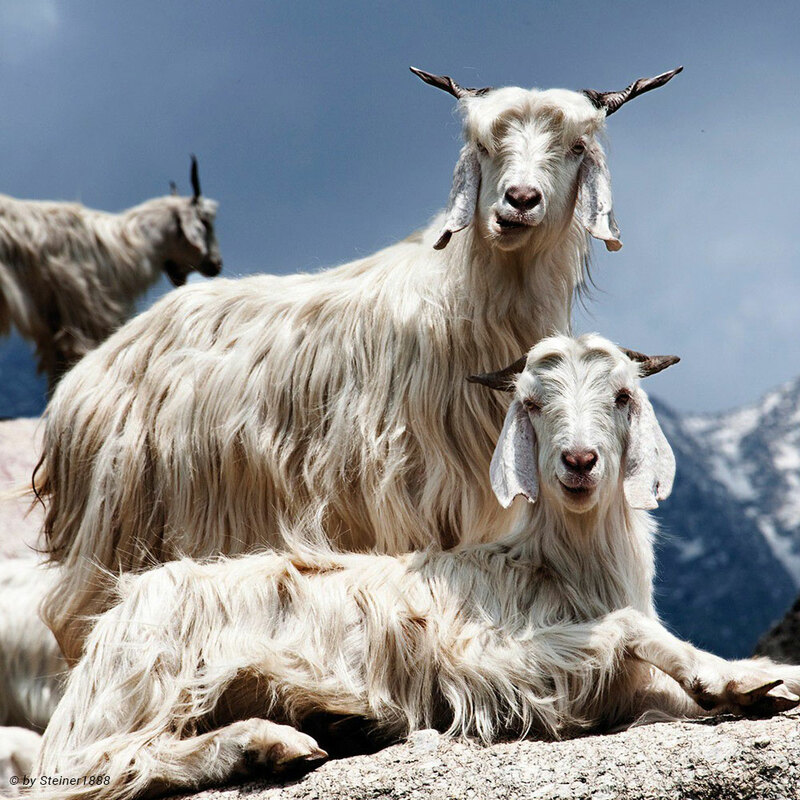 Cashmere goats live in extreme cold at high altitudes in the Himalayas; their wool is incom­pa­rably soft and pleasing to the touch. A maximum of 100 grams can be combed from the downy hair of a goat in a year.